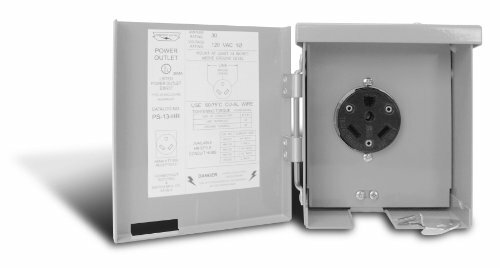 Coordinate your lighting controls and switches with receptacles to complement your d cor. Balance the elements of color and texture in a room with controls that seamlessly pull everything together. 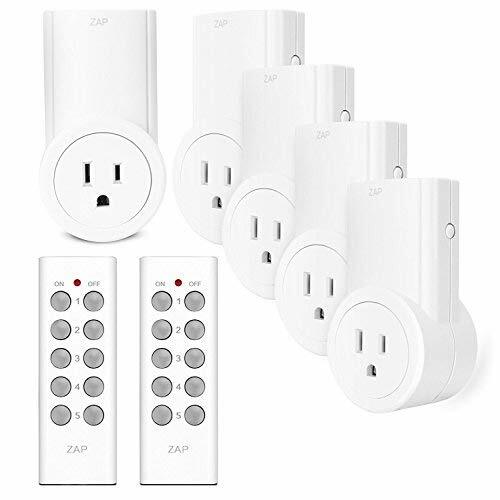 Available in 7 Gloss colors and 20 Satin Colors, your receptacles become beautiful accessories that let you coordinate and customize the look of each room in your home. 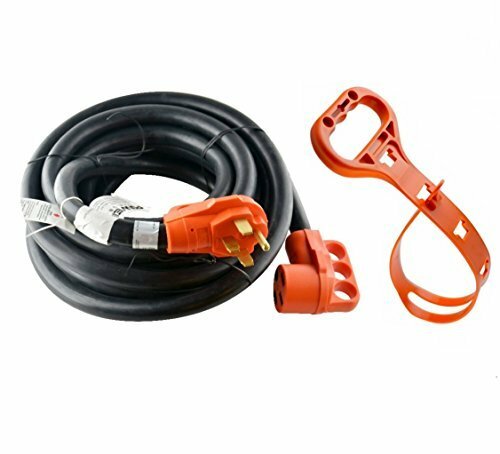 Installing a receptacle is easy and can be done under 15 minutes. 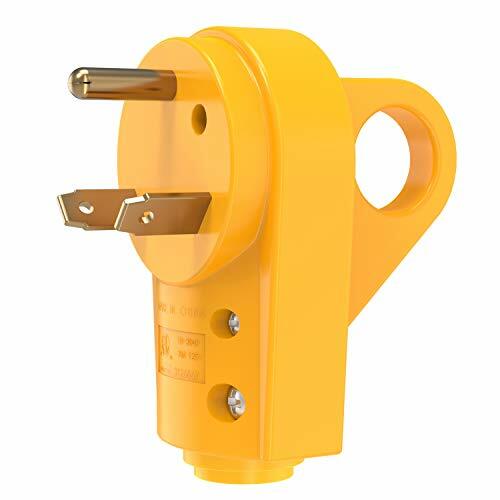 When your extension do not work and the plug is in poor contact or damaged, is there any lower cost but assured solution? YES! 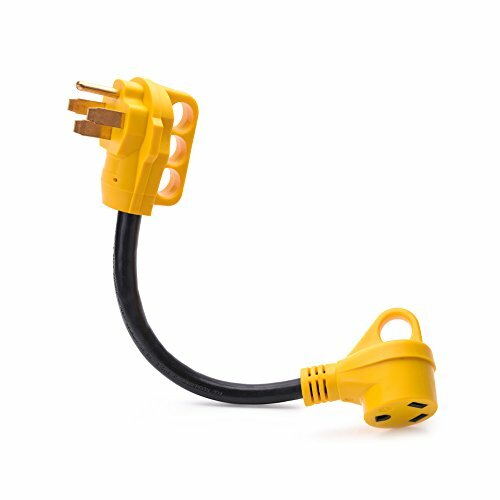 BougeRV 30 Amp RV Receptacle Plug features a 30 Amp plug and it can replaces your original power cord plugs and save your money. 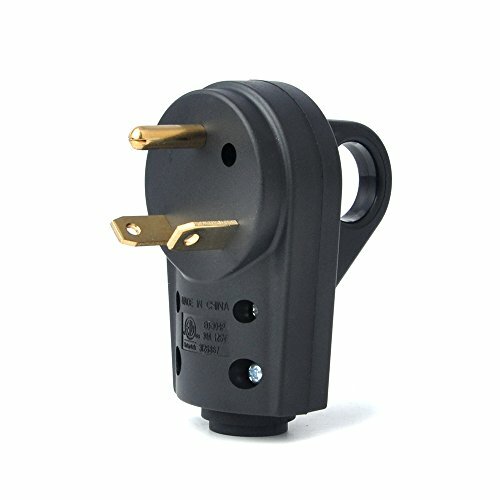 Why should you choose the BougeRV RV Receptacle Plug ? 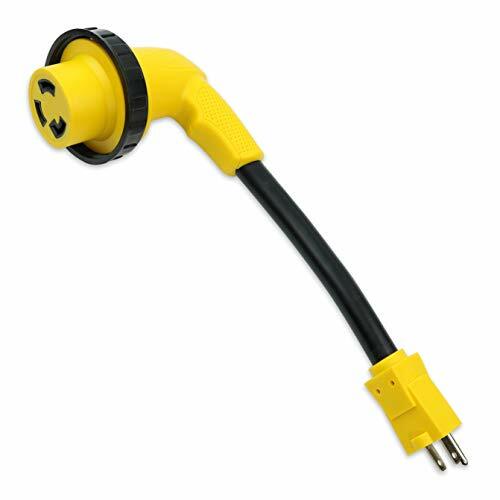 - PP material ensures good insulation performance. 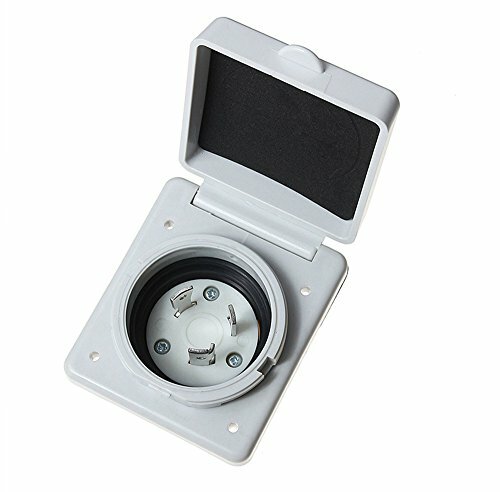 - Compact housing with handle design which is simple to plug and unplug. 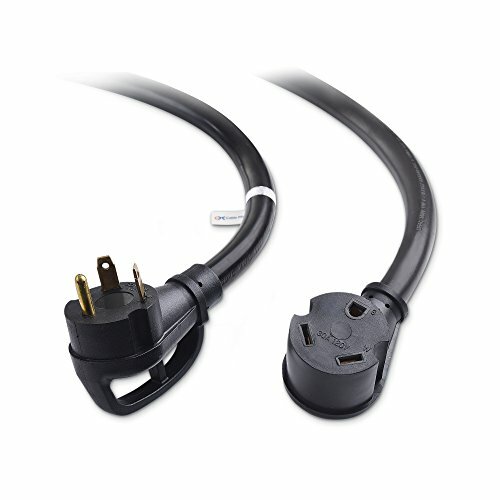 - The handle on these receptacles will not place any strain on the cable itself. 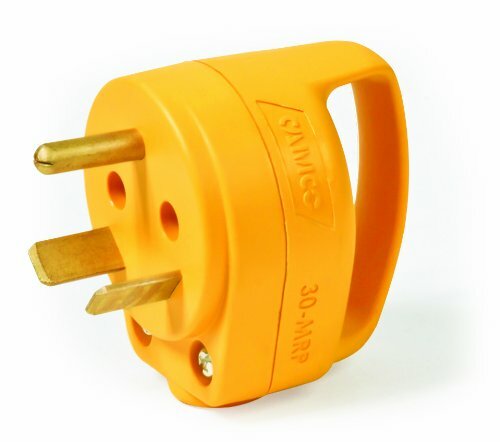 - A good repalcement for your old, burnt out or damaged 30 AMP RV receptacle plug. 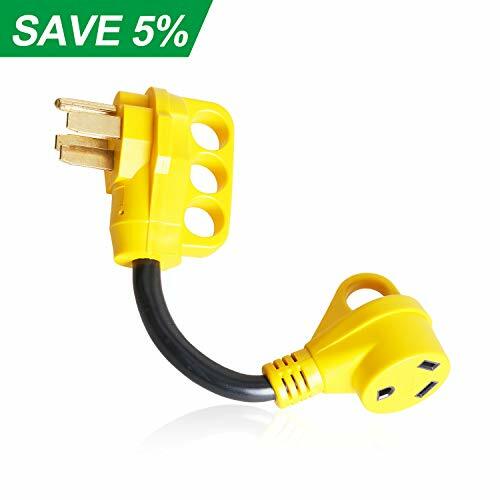 * It's only used for RV, please do not exceed the rated current and rated power. 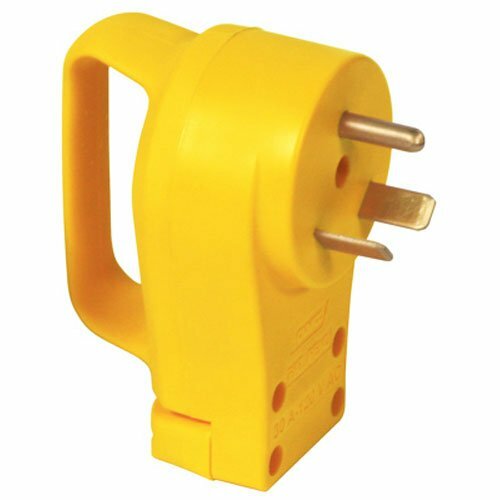 WORKS PERFECTLY -- Rated value:30A/125V/3750W. 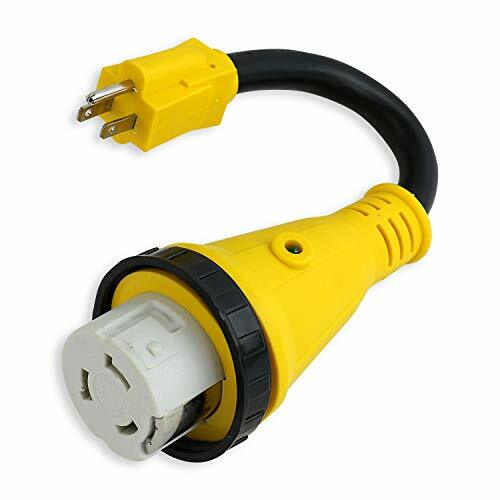 Fit very snugly to the 10 AWG wire. 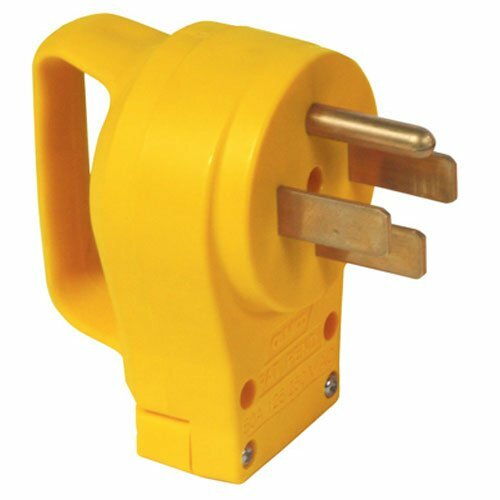 COMPACT DESIGN -- Heavy-duty housing Replacement TT-30P receptacle. 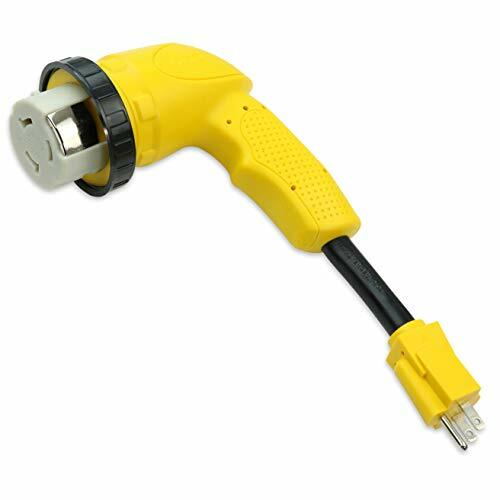 CONVENIENT USAGE -- Ergonomic pull handle design make unplugging easier. 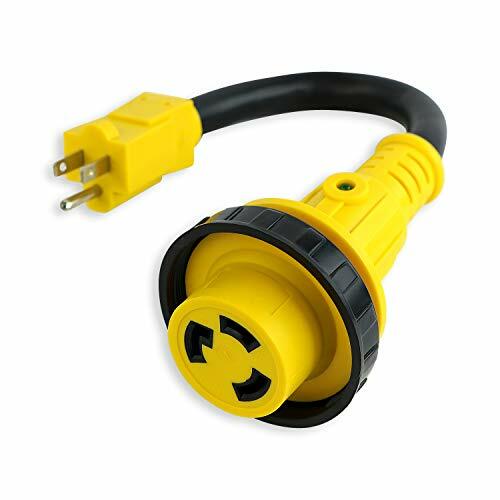 DURABLE MATERIAL -- Made of high heat and durable heavy-duty ABS plastic. 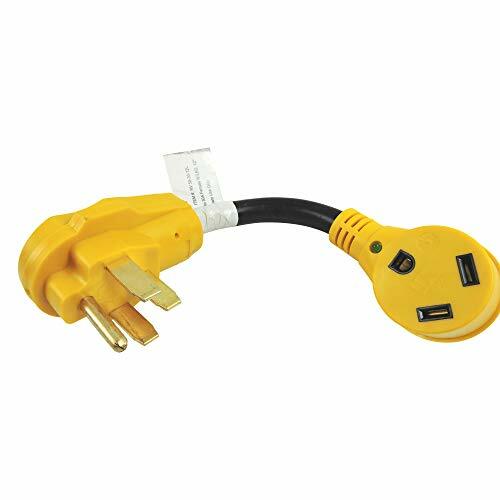 TRAVELS MUST HAVE -- Perfect fit for almost all brands of 30A RV vehicles. 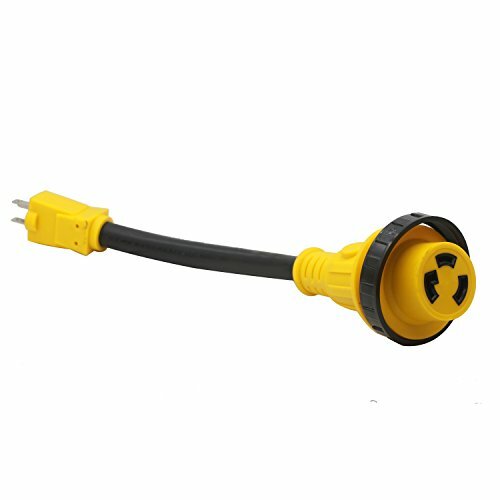 Specifications Plug: NEMA: 5-15| Volt: 30A 125V - Receptacle: NEMA: L5-30R 30A 125V.